Whether you need a garage door for your home or business, you expect the very best and long-term value for your investment. You’ll also find that there’s no shortage of overhead garage door brands — but how do you discern between which ones will offer the quality and durability you demand versus the ones that are cheap solutions, offering nothing but a bargain basement price? At American Overhead Door, we do the discerning for you. We use our collective knowledge and experience to curate a selection of the finest garage doors and related products available on the market. As an independent and non-franchise local dealer, we have the freedom to stock and carry a wide variety of products from a range of brands. We choose to stock and carry the best of the best in overhead garage door brands because that’s the best way to serve your unique needs. These names represent decades of success in creating overhead door solutions that help enhance homes and businesses. 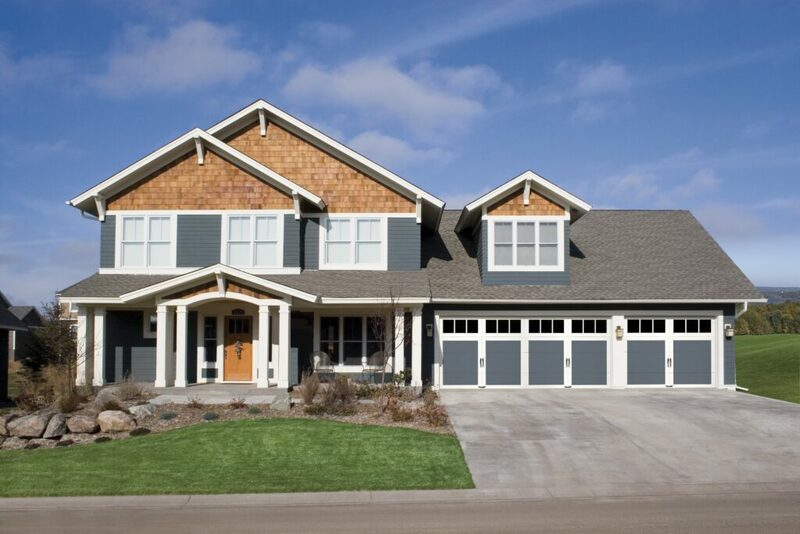 Think about just how often you raise and lower your own garage door? You need to feel certain this key appliance can get the job done when needed. Garage door brands like Clopay and garage door opener brands like LiftMaster are proven to get the job done, time after time. Our commitment to offering products and parts from leading brands extends beyond our garage door installation services. 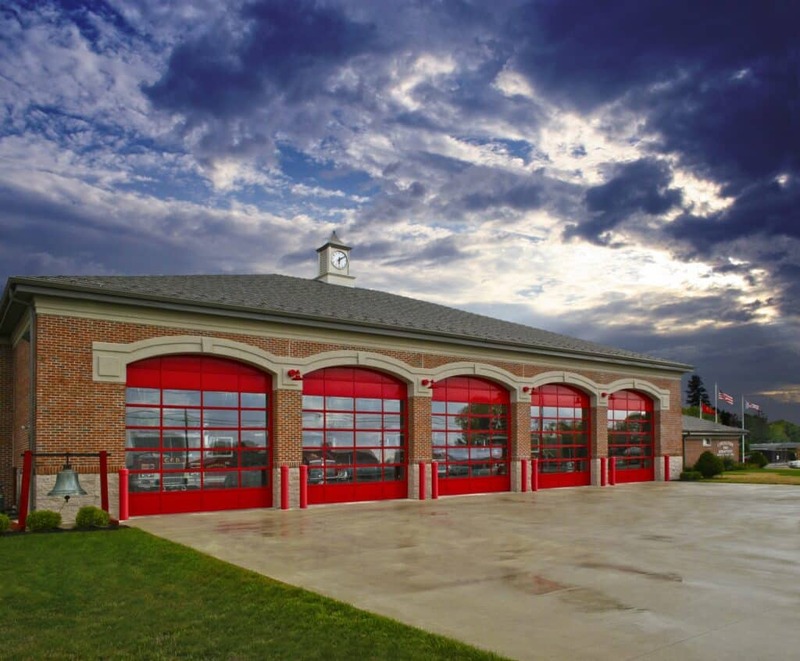 At American Overhead Door, we offer residential garage doors, commercial garage doors, automatic gate systems, garage door openers for homes and businesses, service, maintenance, repair and much more. Just as we offer only top brands in new residential and commercial garage doors, you can rest assured you’re getting replacement parts from top brands when we service your rollers, springs, tracks and other components as well. When you choose American Overhead Door, you’ll discover that quality is more than just the products we offer — it’s a service philosophy designed to meet your unique needs. Since 1985, American Overhead Door has been serving the Colorado Springs area and beyond with top products from trusted brands and award-winning service. Our track record of satisfying customers has helped us earn an A+ rating from the Better Business Bureau. When you want quality in garage door products and replacement parts, count on the team at American Overhead Door. Contact us today about residential and commercial garage doors — plus a whole lot more.